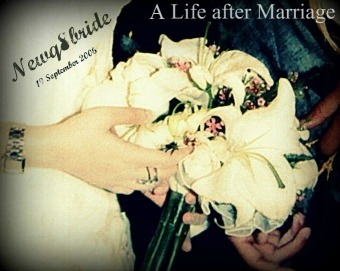 NewQ8Bride : A Life after Marriage: will you Crush it ? will you Crush it ? so r u going to crush it ??? sounds great! how's it? whats your feedback?